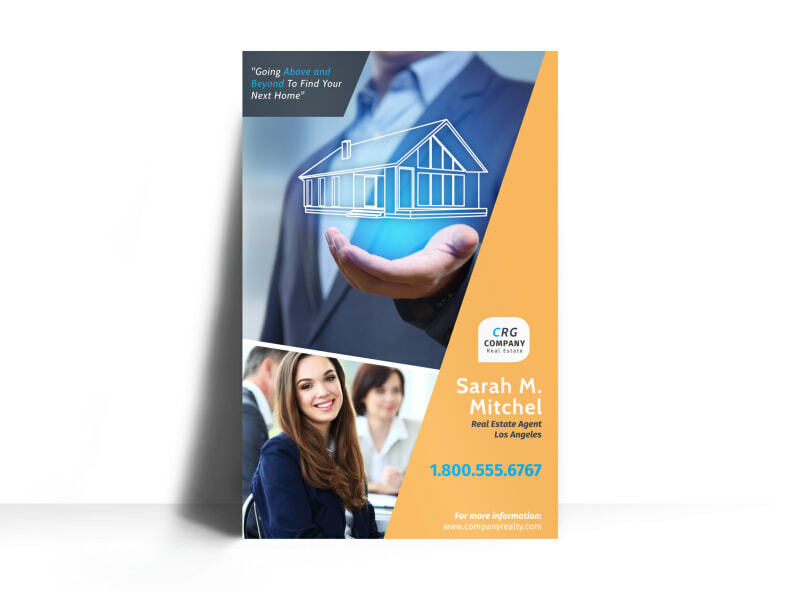 Customize our Featured Real Estate Agent Poster Template and more! 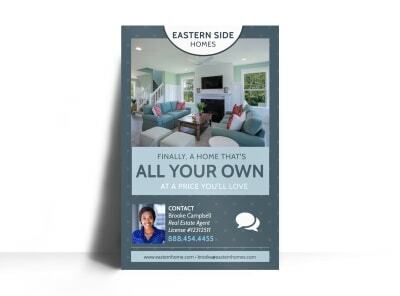 Provide home buyers and sellers with information about an outstanding agent with this customized poster. Use your poster to call attention to a specific agent or group of agents, and then use custom text to let them know how the agent can help them. Add photos and graphics, and then print your poster from your own location using our self-printing option.